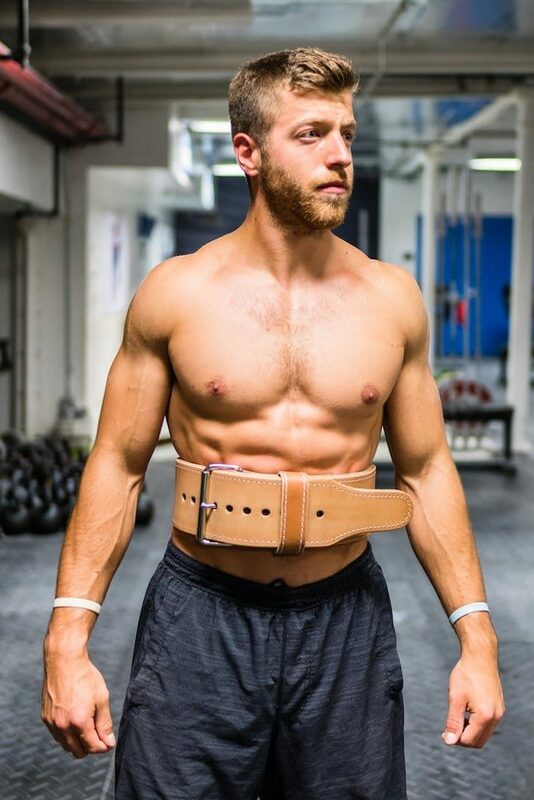 Home » 25 Days of Gifting: BarBend Double Leather Powerlifting Belt! 25 Days of Gifting: BarBend Double Leather Powerlifting Belt! To continue our 25 Days of Gifting extravaganza, BarBend is giving one lucky winner a brand new Double Leather Powerlifting Belt! The BarBend Double Leather Powerlifting Belt is built to last a lifetime, through tough training sessions and competition after competition. Designed with an eye toward heavy squats and pulls, the belt is constructed of double-thick genuine leather — no fillers or cork here, just two layers of the highest-grade leather available in lifting belts. The 10cm belt is 13mm thick throughout the body, conforming to most powerlifting federation standards. Retail value of $108.